Lisa Danay Wallace of WeirFoulds’ Technology and IP Practice Group weighed in on the tech competency debate in a recent article by Anita Balakrishnan in Law Times. The front page story, “Tech debate hits bencher election”, highlights the opinions of multiple legal professionals in Ontario on whether or not rules should be set out by the Law Society of Ontario in terms of tech competency amongst lawyers in all practice areas. “There are sole practitioners and smaller law firms that have been practising in a paper-based practice for a long time and there are ways to balance the obligations around being cost effective and timely,” says Lisa. 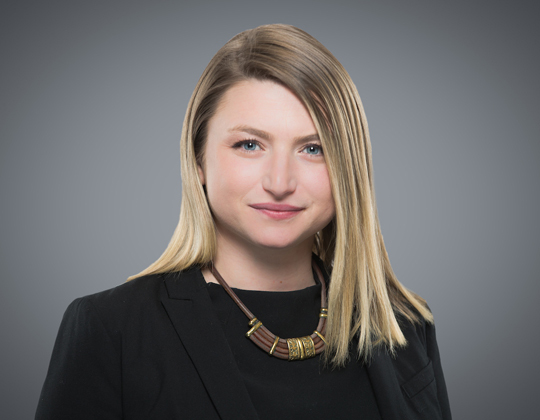 While there seem to be new digital resources available for lawyers, there is no explicit rule that lawyers in Ontario must be competent in the use of technology. Please click here to read the full article on the Law Times website.